It’s no coincidence the whitest guy in boardgames can only be sentenced to a maximum of 3 turns if he refuses to pay a $50 fine. Wake up sheeple!! 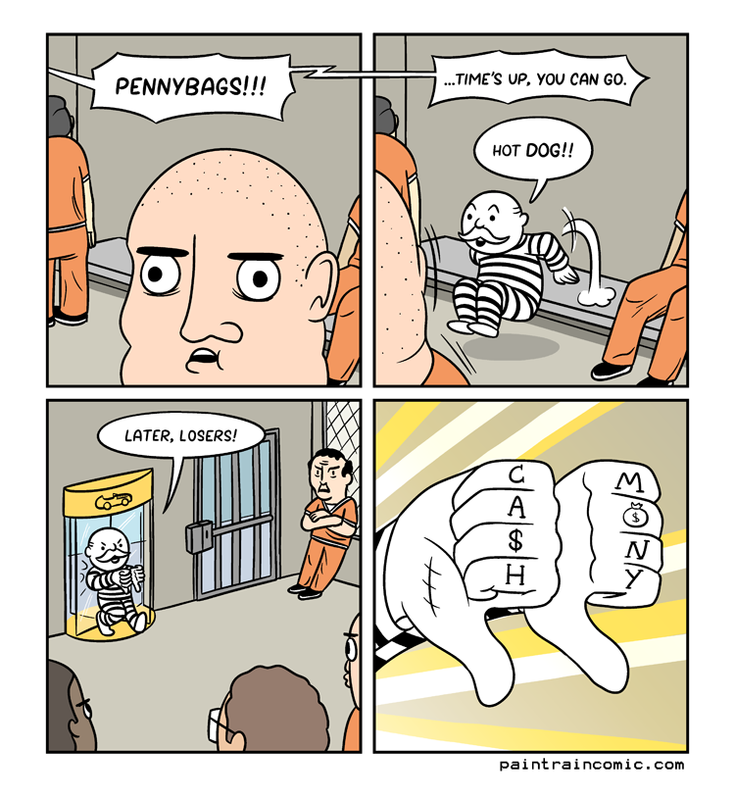 Just one more board game comic to go, then we’re back to topics picked by… CHANCE.